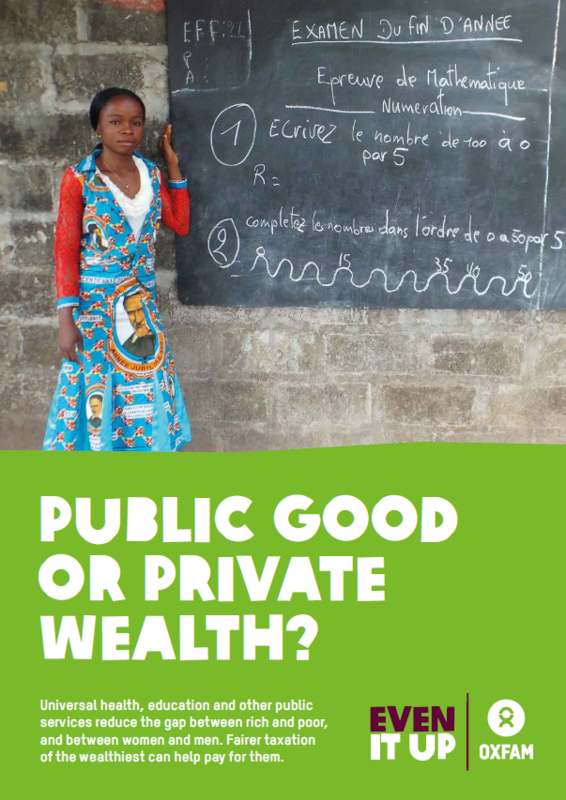 A new report from Oxfam, Public Good or Private Wealth, published 21 January, also calls for an end to the under-taxation of rich individuals and corporations. ‘Universal health, education and other public services reduce the gap between rich and poor, and between women and men,’ says the report. ‘Fairer taxation of the wealthiest can help pay for them.’ The report also highlights the fact that the world’s 26 richest people now own as much as the poorest 50 per cent. BBC analysis of secondary school league tables shows it will take over 70 years for poorer pupils to catch up with their peers at GCSE, while new research from the London School of Economics and Political Science (LSE) has found that inequality is more likely to be accepted in divided societies where the poorest and wealthiest tend to live separately. Not the words you’d expect to hear from Tory MP Heidi Allen as she and former Labour MP Frank Field embark on an anti-austerity tour to highlight the poverty caused by her party’s policies. Not surprisingly, deprived northern regions are worst hit by austerity, according to a new study from the Centre for Cities thinktank, with Barnsley, in South Yorkshire, the worst affected British city. According to the TUC, austerity and wage stagnation are to blame for a ‘crisis level’ of unsecured loans, with average UK household debt now standing at a record £15,400. 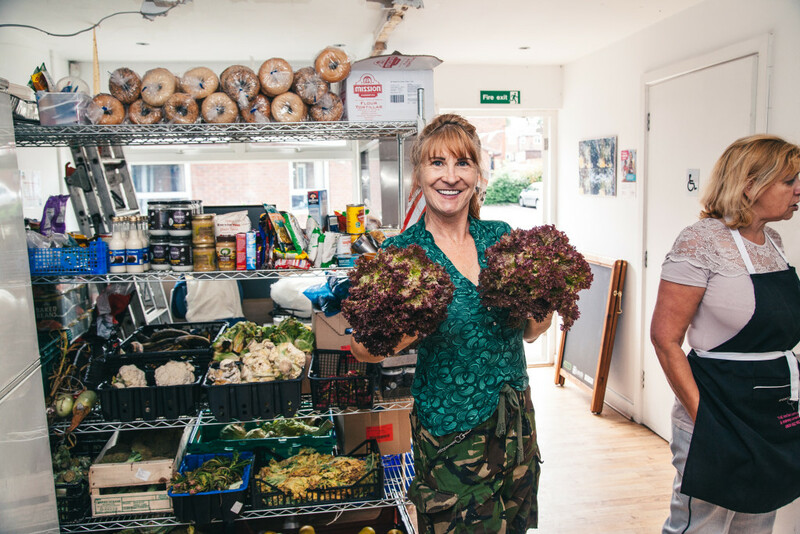 With possibly as many as 2 million Britons undernourished and one in five children in food insecurity, MPs have been urging the government to appoint a minister for hunger in the UK. Facing threats of revolt, work and pensions secretary Amber Rudd has scrapped the roll-out of Universal Credit to 3 million people, saying the system must ‘work for every claimant’. Instead there will be a pilot scheme that transfers just 10,000 people from the old to the new system. According to an official survey, Universal Credit has the lowest claimant satisfaction rates of any welfare benefit. Rough sleeper numbers have surged in English cities as a record number of families are living in overcrowded homes, according to official government figures. Charities say welfare cuts, soaring rents and shortages of affordable homes are behind steep rises in street sleeping in London, Birmingham and Manchester, with numbers 165 per cent higher than in 2010. Lack of social housing is a big part of the problem. Ministers are facing calls to shelve the right-to-buy scheme after an analysis of Freedom of Information data revealed that more than 40 per cent of council houses sold under its terms in London are now privately rented. It also showed that tens of millions of pounds are being paid by local authorities to rent former council homes in order to house growing numbers of homeless families. In Finland’s capital Helsinki, rough sleeping has been almost eradicated thanks to a groundbreaking scheme called Housing First. Can the UK learn from Finland’s approach? In Hastings, where the pier was sold to a local businessman last year after more than £14 million of charitable funding had been spent on its restoration, a local group, in an effort to prevent future sell-offs has begun a campaign for review of the laws around community assets being sold off without consideration for local community interests. In Poland, there is a flourishing grassroots movement that is threatening to reshape the country’s politics – and the country, by the sound of it. ‘The fightback starts here,’ writes Christian Davies. This is the name of a new blog that will share the first-hand experiences of people living in poverty. Interestingly, half of the ten most recent posts are about Universal Credit. Released on 25 January, Fighting Shame is a documentary in which Leeds women tell their own stories. It tells the story of the shame of poverty through eight individual household objects: a cooker, a kettle, a bed, school uniform, a present, a bus ticket, a coffin and a tampon. The women wanted to show that it is the little things that affect people living in poverty the most. In an earlier blog he writes more about the role of enclosure in the growth of capitalism, and this is also the subject of a new book by Brett Christophers called The New Enclosure (look out for a review on Rethinking Poverty). Look back on Talking Point’s 2018.